The system to dispose of used pads without harming the environment will be set up as well. The total cost will be approximately Rs 30 crore for five years. In a project announced by the Chief Minister of Kerala Pinarayi Vijayan, it has been revealed that all the government schools will now provide sanitary napkins to the girls with Rs 30 crore being allotted for the project. 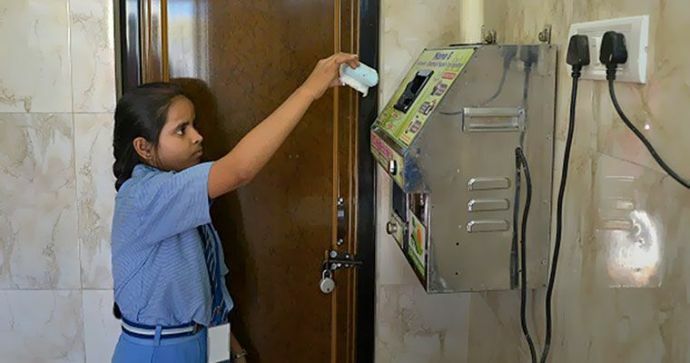 To ensure 'menstrual hygiene' among girls, the `She Pad' scheme for school students across Kerala was announced. The scheme will commence from next month. Minister of the Kerala State Women Development Corporation (KSWDC) will distribute sanitary napkins, cupboards and incinerators in government higher secondary schools across the state. CM Vijayan mentioned in his Facebook post that, "Genital hygiene is every woman's right. 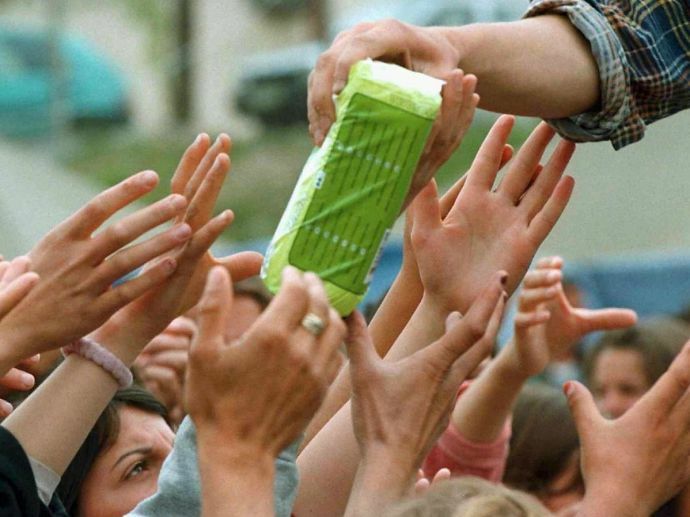 The Kerala government is all set to implement the 'She Pad' scheme wherein sanitary pads will be made available to girls in all the schools in Kerala. The funds for the scheme will be derived from local bodies under the supervision of the State Women's Development Corporation." 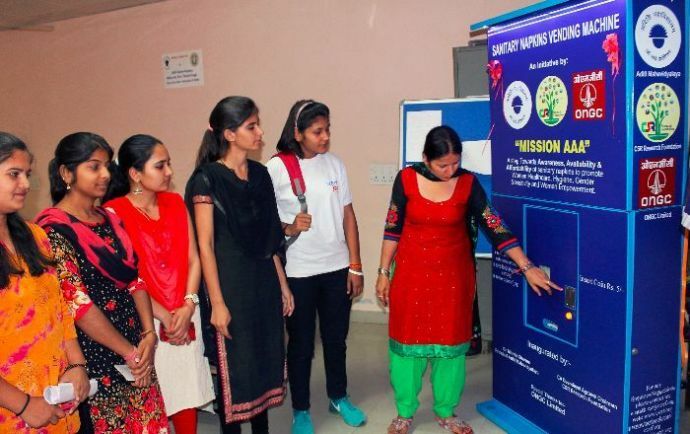 In an announcement made by Social Justice Minister KK Shailaja last year, she claimed to introduce `She Pad' project in higher secondary schools of the state and set up Nirbhaya shelter homes in all districts. In a report published in timesofindia, KSWDC managing director VC Bindu said, "With the state government order in Jan last year, now 18 panchayats have transferred a total amount of Rs 1.36 crore till date for the She-Pad project. It is planned for launch next month. Subsidised high-quality sanitary napkins will be distributed to the 16 lakh adolescent girls of 7,000 schools across 14 districts in Kerala".